Download our eBook, Kingdom Trust Solidifies the Foundation for Qualified Custody of Digital Assets. Large-scale institutional adoption of digital assets like Bitcoin, Ethereum, Ripple and Litecoin has become a reality. Institutions need secure, scalable custody solutions that are compliant with a rapidly changing regulatory environment. Kingdom Trust provides this custodial service and much more. 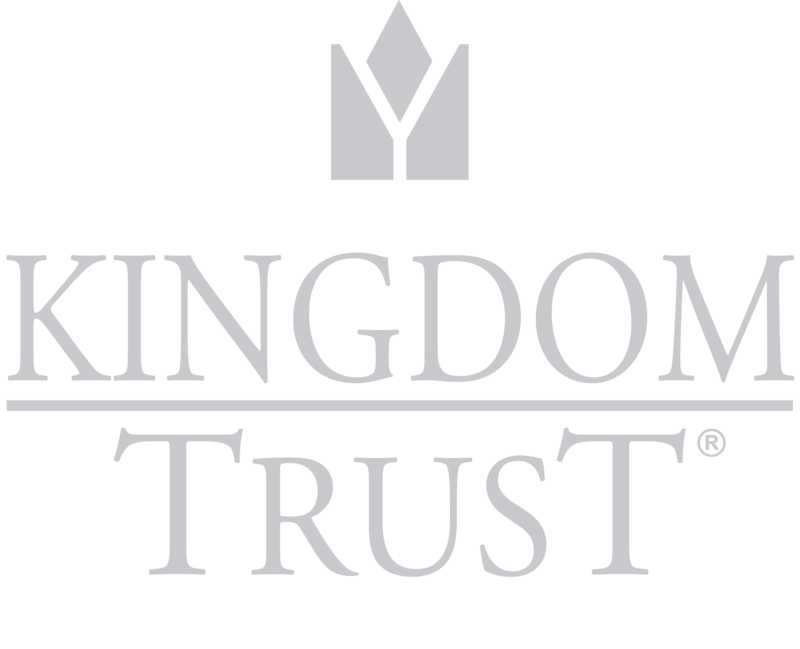 Kingdom Trust provides a highly secure, qualified custody service designed for financial institutions, hedge funds, investment sponsors, RIAs and family offices. Our services provide end-to-end capabilities to secure digital currencies. Institutional clients reduce their risk of holding assets directly, receiving all the regulatory benefits such as transparency, accountability and compliance. Customers can be confident their digital assets are safe for the long term. Want to learn more about our digital institutional custody solutions? Reach out to our Business Development staff today! Our team is here to help you get started. Virtual/digital currencies and other digital assets reside on blockchain networks and undergo network forks from time to time. Clients owning digital currencies may be the recipient of virtual/digital currencies and/or other digital assets through airdrops from time to time. When a network forks or when an account receives an airdrop, Kingdom Trust may not have the technology to store and/or access the new asset(s) and it may take an undefined amount of time to develop such technology. Further, while Kingdom’s goal is to support forks and airdrops, if there appears to be little or no value or no trading interest in the new fork or airdropped asset(s), Kingdom will not support the fork or airdropped asset(s).